Can buying cars and enjoying driving/racing them be classed as a hobby? How many cars is too many to own? I don't see why buying and racing cars can't be classed as a hobby. I enjoy driving, but I have never been to a proper race track before, though I would love to have a go. I love racing cars on track days. Speed is just exhilarating! One car eh? Oh dear! How many cars (non racing type) do you have? Mads wrote: Can buying cars and enjoying driving/racing them be classed as a hobby? How many cars is too many to own? Mads I think collecting cars is a wonderful hobby, and you can own as many as you want too, as long as you can afford them. I myself am a car and truck collector. In total I own 39 different models (some antique) of various colours and I enjoy them all. It’s one of my prized possessions, but soon I would have to part with them because my niece shares a passion for them as well. In the mean time I enjoy looking at them, showing them off and even playing with them. And by the way, unlike yours, my own are toy models. Up until recently, I thought two cars was too many to own. Now that I own a practical (yet completely unhighwayworthy) truck for hauling things around in, I'm finding myself in need of something for commuting in. Sure, the truck is great for helping people move, grabbing wood for the stove and general hauling, but it smokes more than I do, but it backfires really loud, handles badly, the windsheild wipers don't work (yes, I know how to replace the motors, I just don't care to) and one of the cylinders keeps fouling it's plug. And it's not exactly what you would call fast. So now I think three cars are too many to own (for one person anyway). I got my first piece when I was two, a beautiful fire truck. Since then I seem to show an interest in automobiles so my parents always got them for me; I have quite a few collectors edition pieces. Some day to come I know they will be worth quite a fortune. That seems like a good investment then, but I bet they mean more to you in a sentimental value. StVandal wrote: One of my friends is giving me his 1980 Fiat Spider as soon as he gets back from Porto Rico and the weather is decent enough to work on it. It needs a new starter and a hell of a cleaning job. Mine are all named, which is sad! I have 5, having bought another today. It's a replacement for one that was written off a while back. what type did you buy Mr Mads, make, model and colour?? Fix It Again, Tony! ;) i had a good friend who was given a lovely maroon colored Fiat Spider. we had a lot of good times in that car! it was so nice in the summer to ride in a convertible! my car is currently a POS but i'm selling her off before i leave for NYC. when i return from Japan later this year i'm going to finally own a nice, new, shiny, gorgeous new car. i can't fricking wait. it's probably going to be a convertible VW Beetle since i like foo-foo girlie cars that are cute but get good gas mileage. plus, i've always wanted one! Cars can be a hobby. Own as many as you like, Mads. Racing them must be awesome. 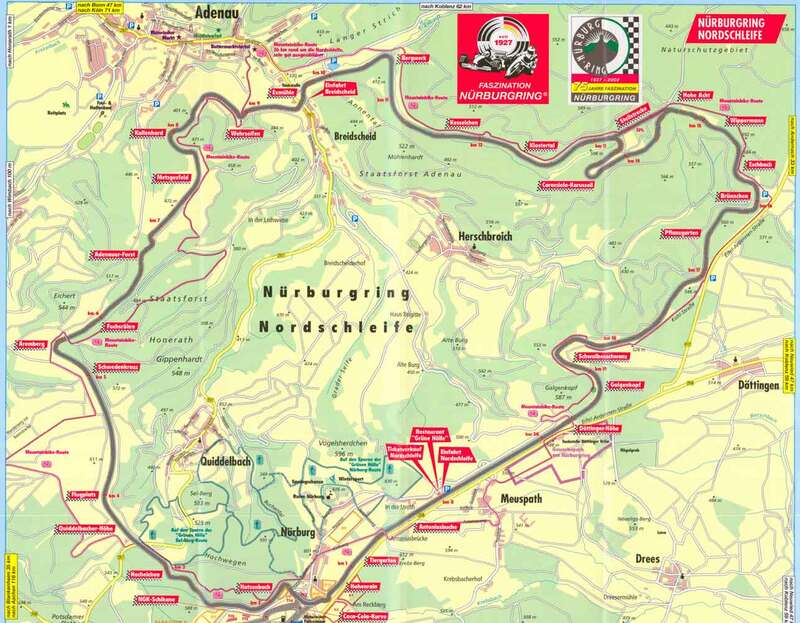 As soon as I've got the cash I'm gonna buy a low mileage Porsche 964 Turbo and take it to the Nordschliefe at the Nurburgring and spend all day going round and round very quickly. spithray wrote: As soon as I've got the cash I'm gonna buy a low mileage Porsche 964 Turbo and take it to the Nordschliefe at the Nurburgring and spend all day going round and round very quickly. Methinks that whiffs and I will be joining you Spithray ! Brmmmm Brmmmmm ! I would still like to know the names Mr Mads has given to his cars. snoooooooooooooooore shall I name the cars for Mr Mads?